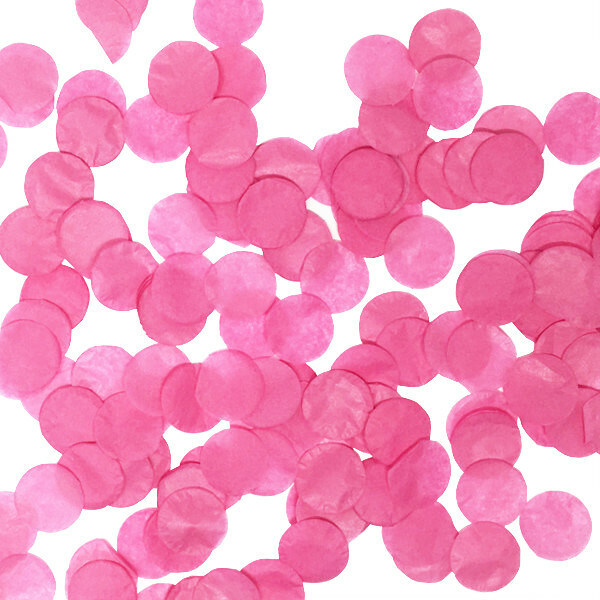 Sprinkle and spread cheer with confetti. 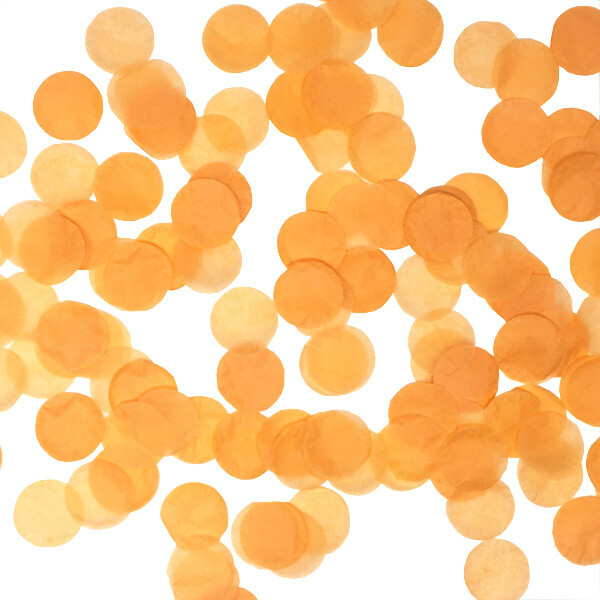 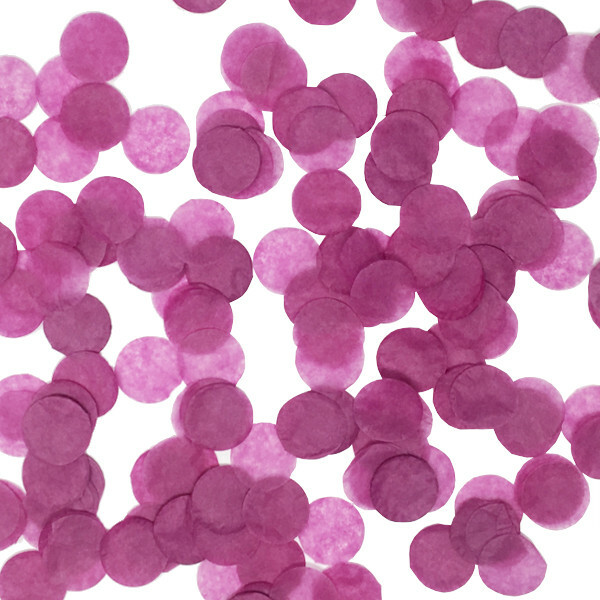 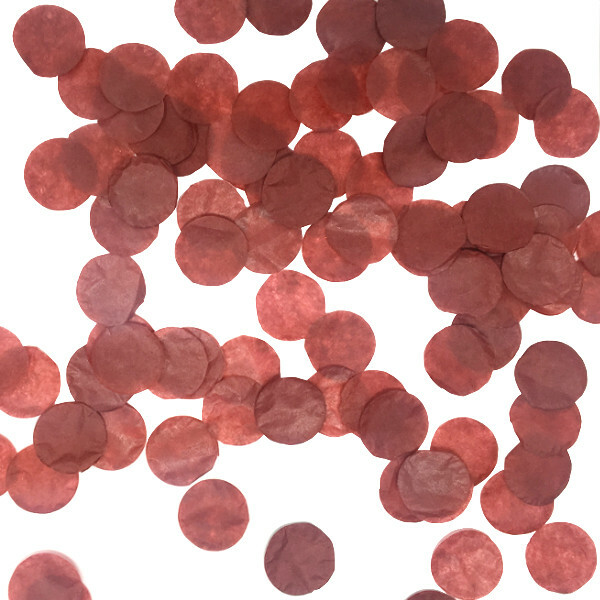 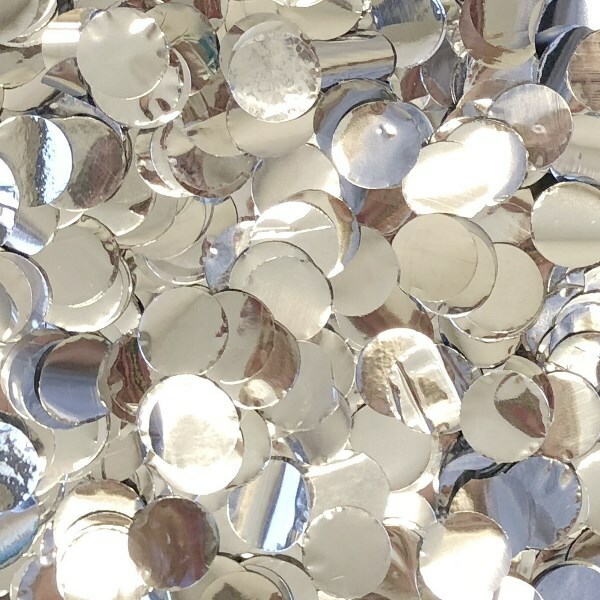 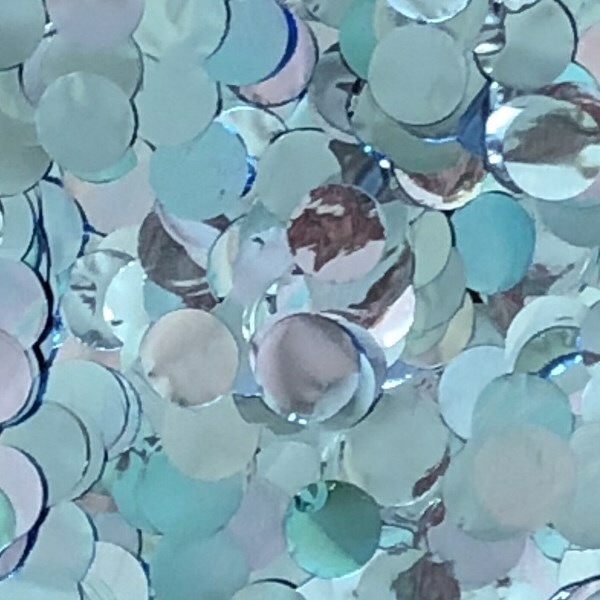 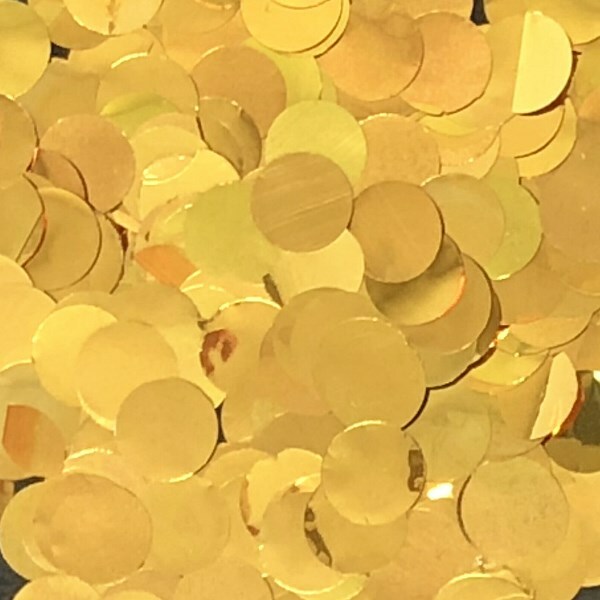 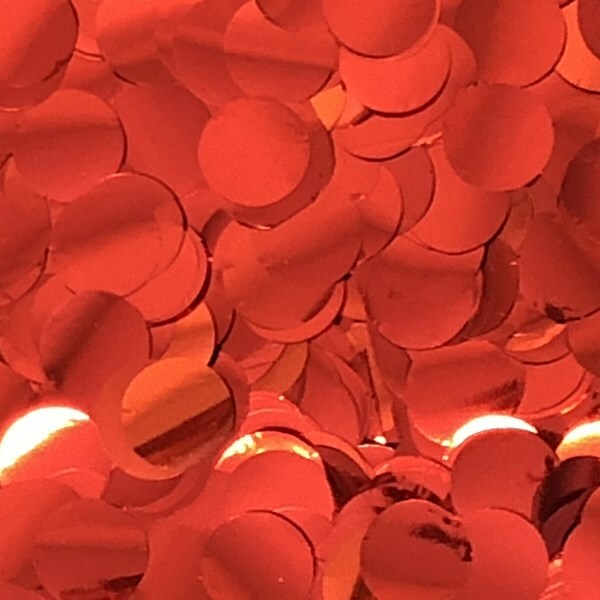 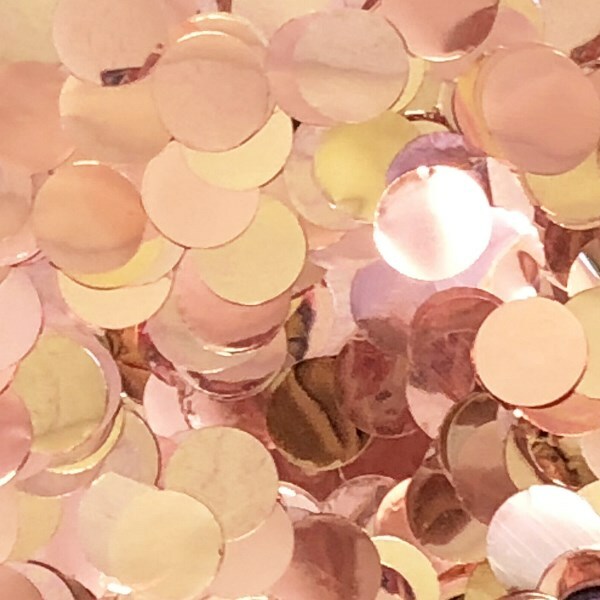 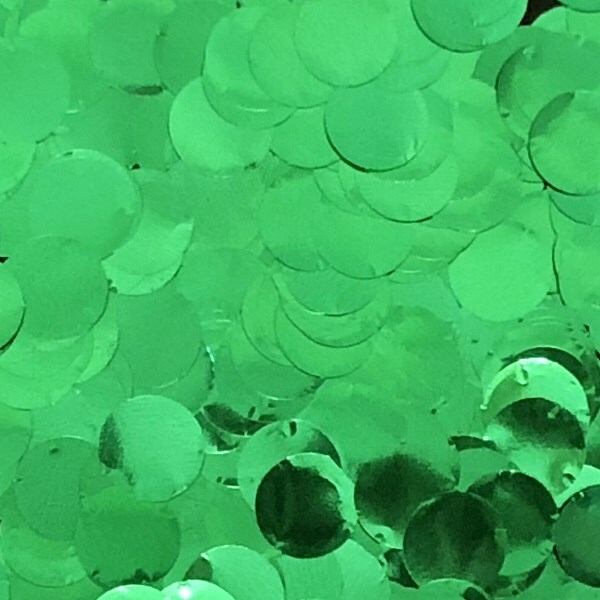 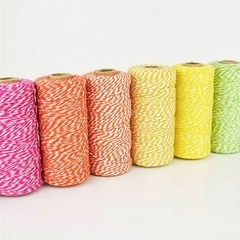 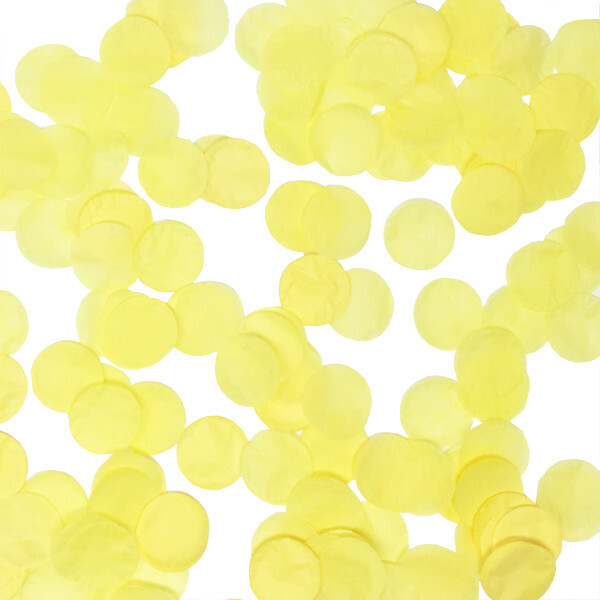 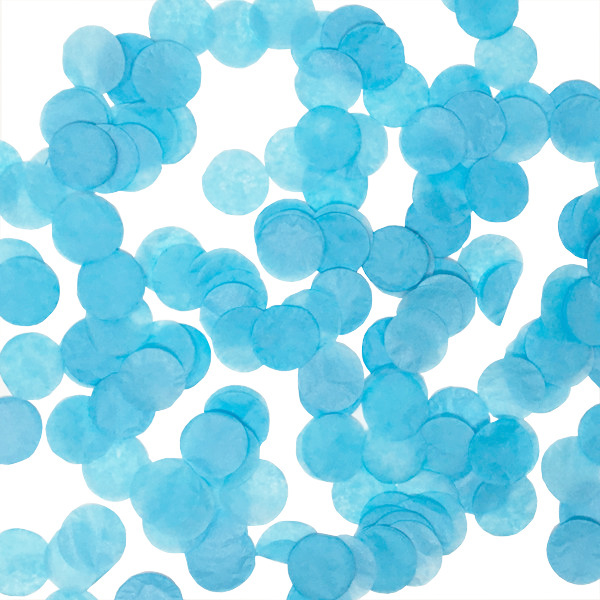 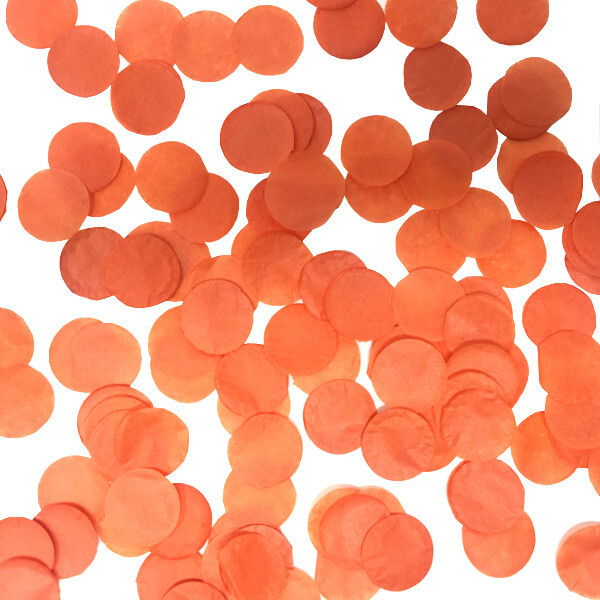 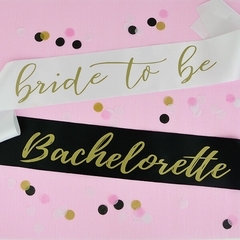 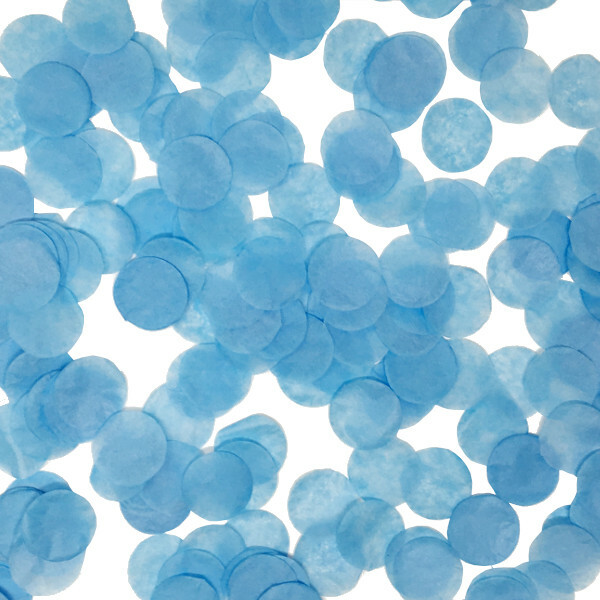 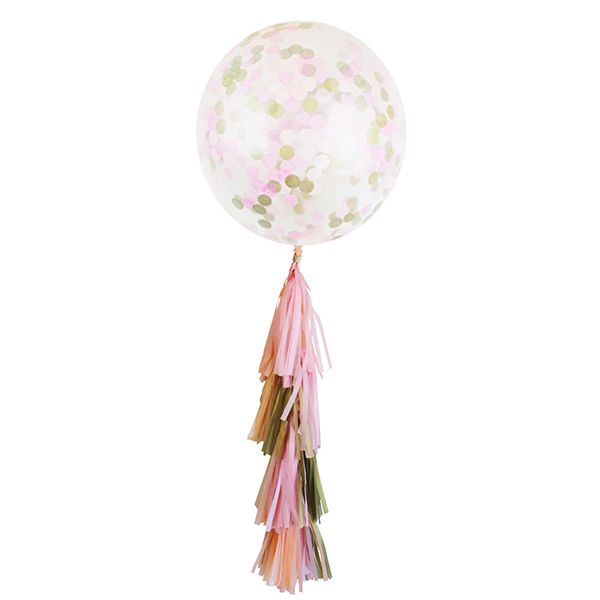 We know you love confetti as much as we do and our tissue confetti dots are the perfect d�cor accent to your party. 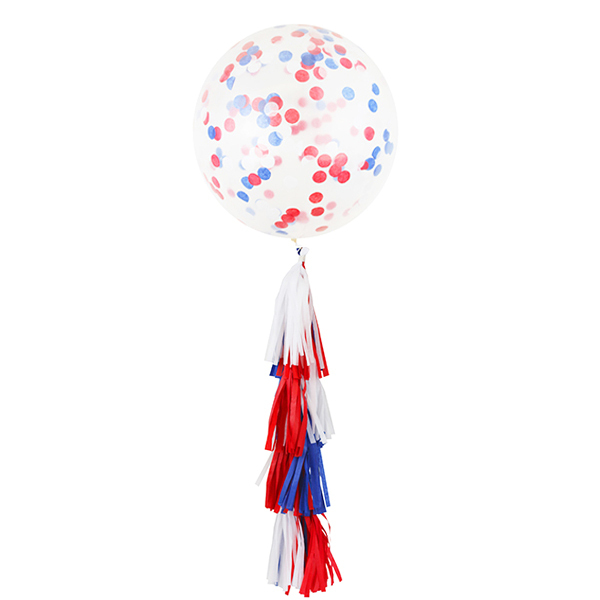 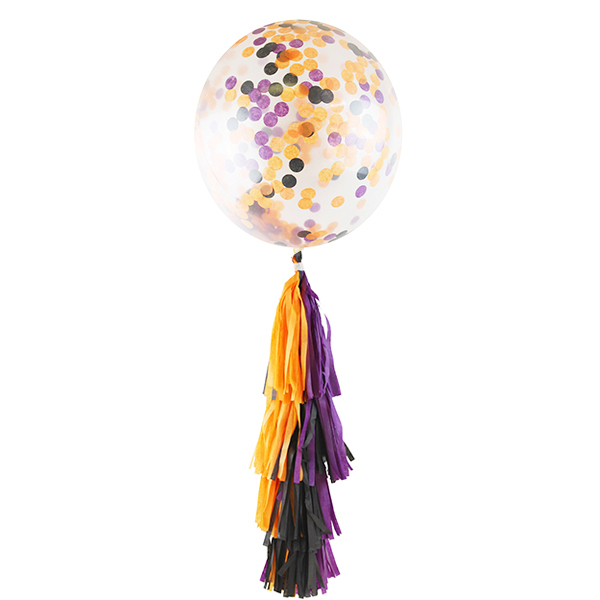 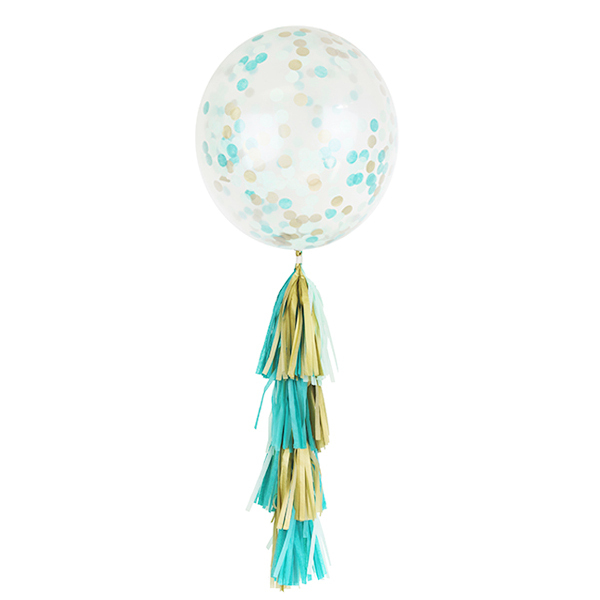 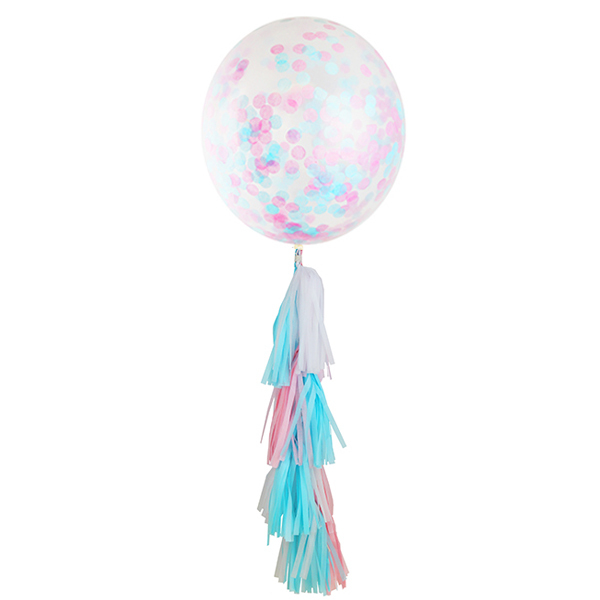 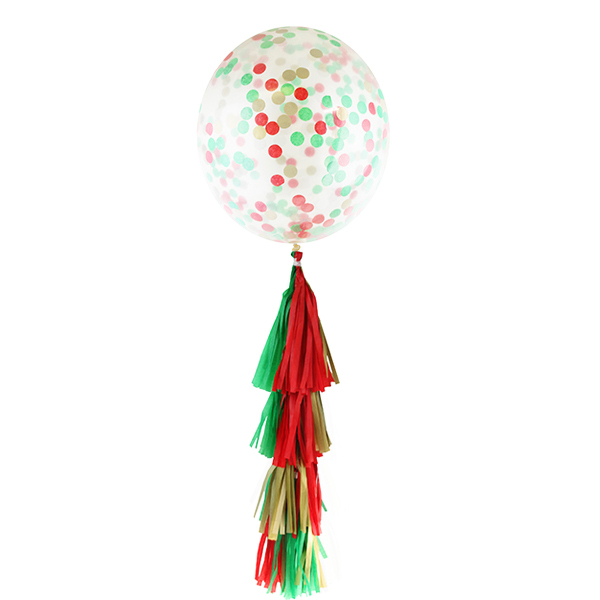 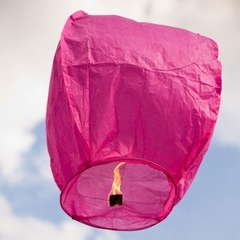 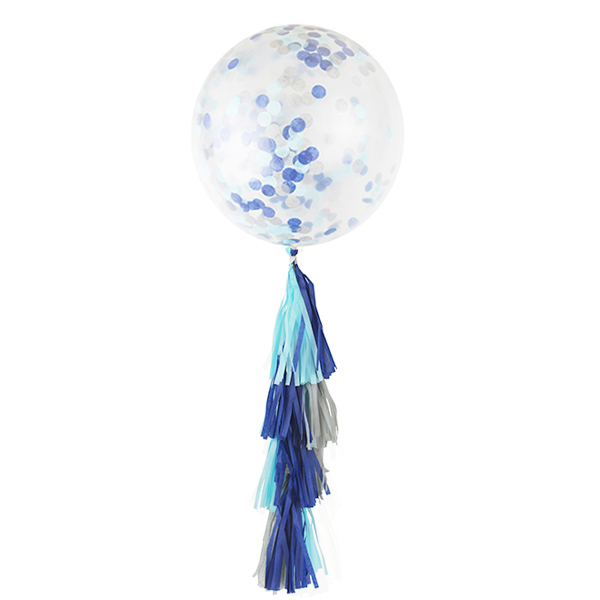 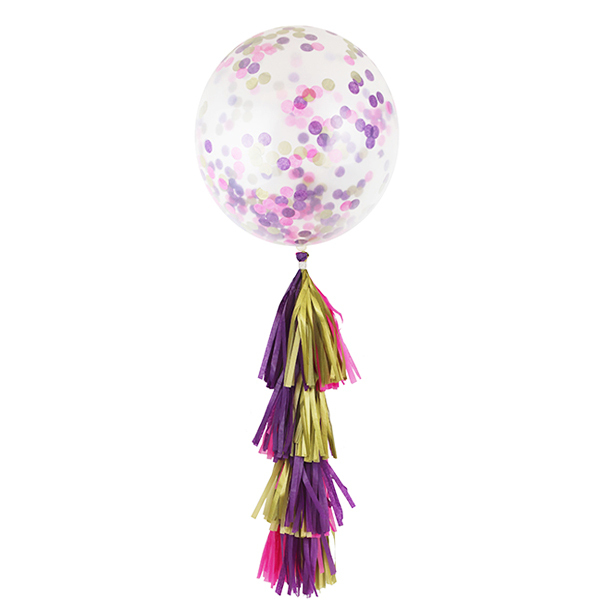 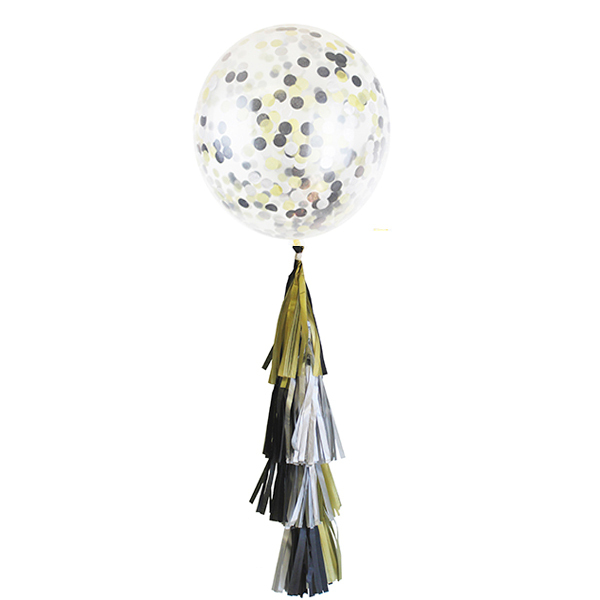 Fill our clear 17� or 36� balloons with confetti to create a modern and custom confetti filled balloon. 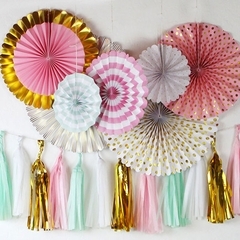 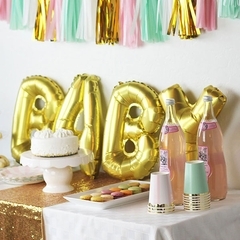 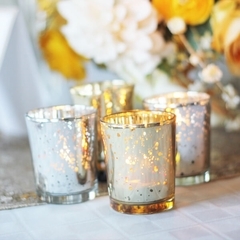 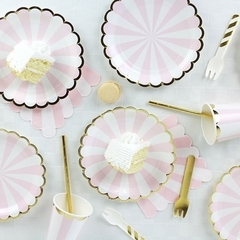 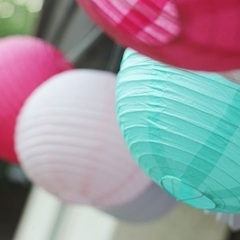 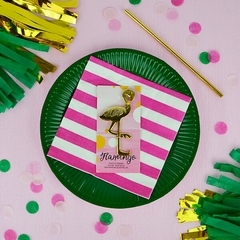 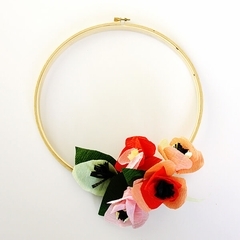 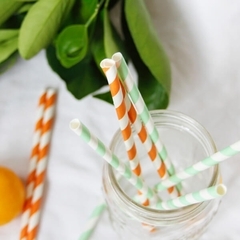 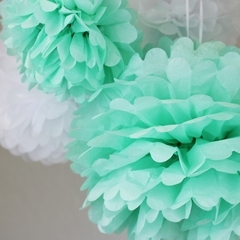 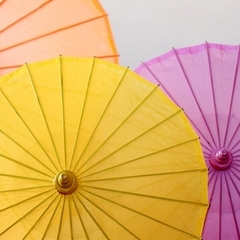 Mix and match colors to create the perfect color combo to match your personalized party palette. 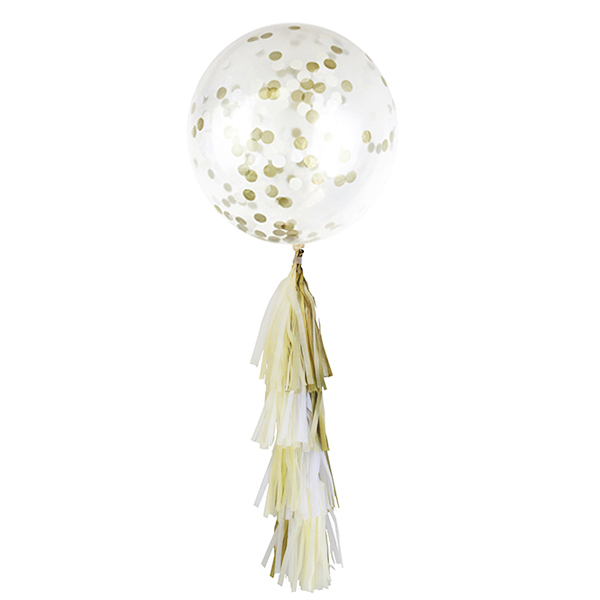 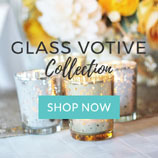 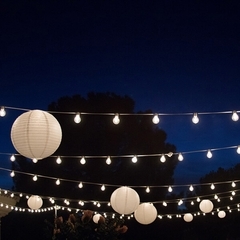 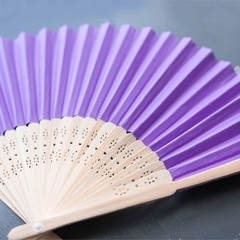 Don�t miss out on a party and celebration must have! 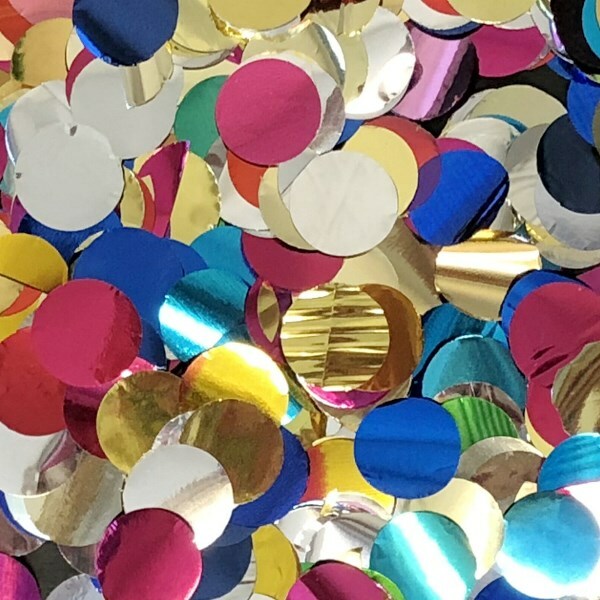 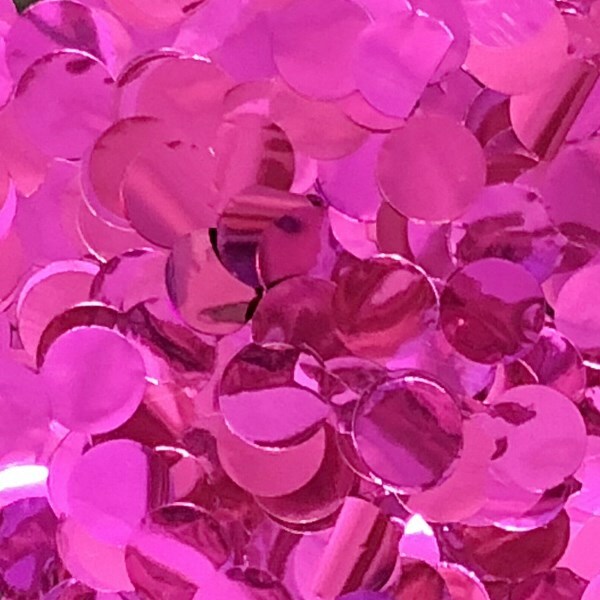 Approximately 400 confetti dots in each package.